Elyssa is a certified Bikram Yoga and Power Vinyasa Instructor. She has been teaching Bikram for 18 years and the Nahi Warrior Flow for the past year and a half. 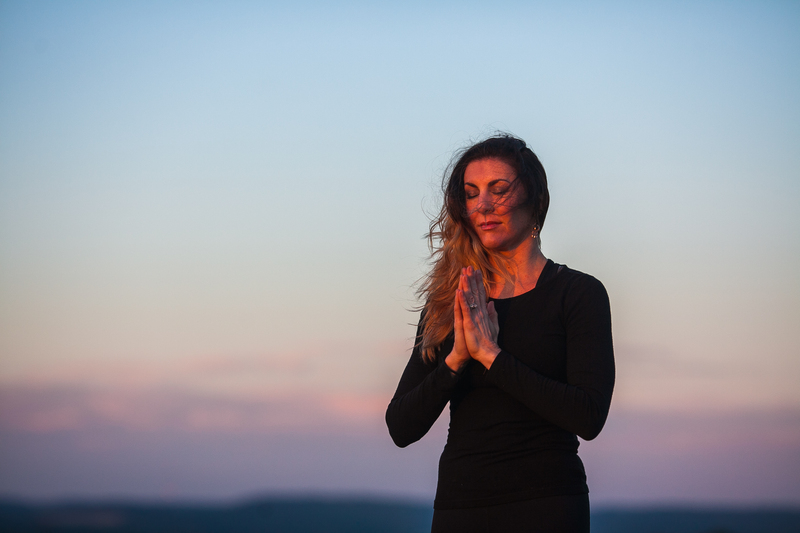 Elyssa is passionate in helping those who are new or experienced in a yoga practice, looking to lift and elevate students by teaching them how to heal and empower themselves through yoga and meditation and breath work.